Cool white light output - 65.. Cool white light output - 650.. 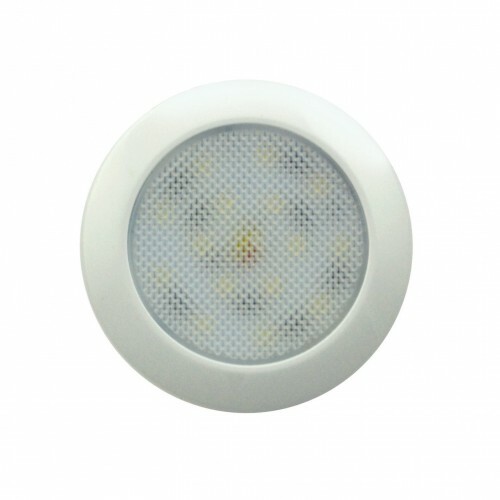 Warm white light output - 30.. 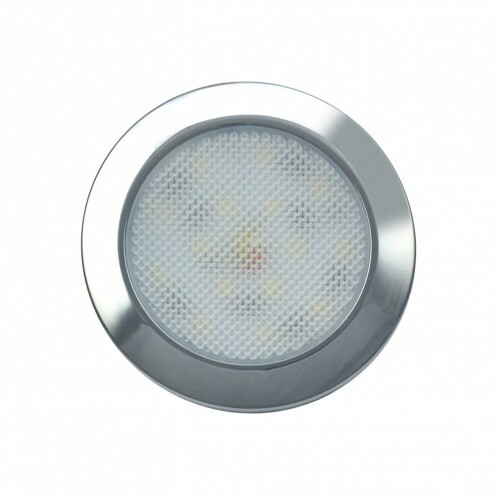 Warm white light output - 300..